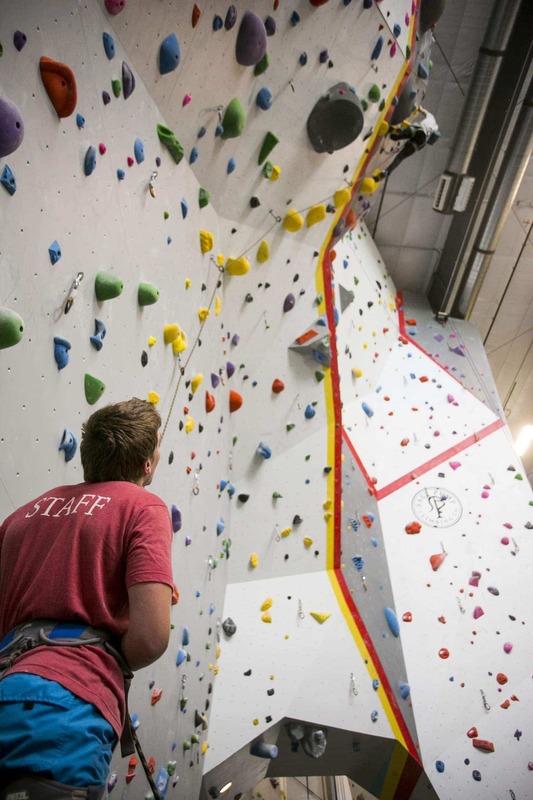 Intro to Lead Climbing - Salt Pump Climbing Co.
First 3 Mondays or Wednesdays of the month. Are you feeling ready for the sharp end? Our 3-part lead climbing course is an in-depth and comprehensive course detailing everything a climber needs to learn to safely lead climb and belay at Salt Pump, including gear overview, anchors overview, lead belaying, clipping techniques, rope mechanics and management, and how to fall. We’ll get in lots of climbing, too! SCHEDULE: 3 part series takes place the first three Mondays OR the first three Wednesdays of every month from 6-8 pm. PRICE: $120 includes day pass and rental gear for each class day ($29 value x 3). 10% discount for members.